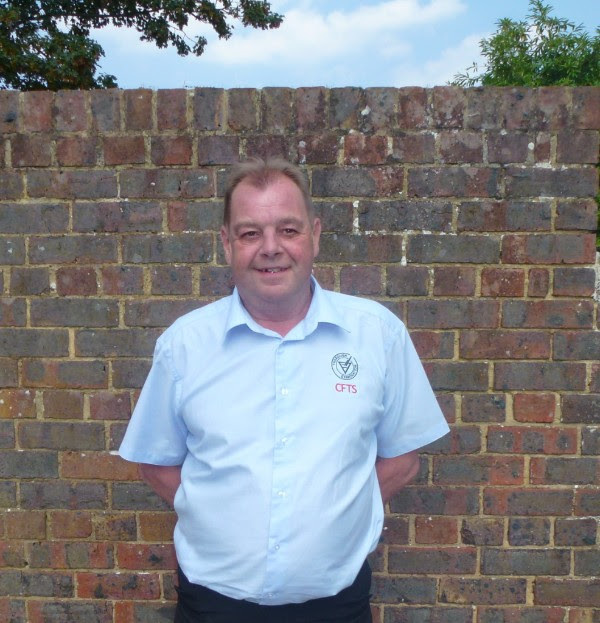 CFTS, the body behind the fork lift truck industry’s Thorough Examination standard, has paid tribute to its valued technical manager, Shaun Prendergast. Shaun passed away on Friday 9th November, after a period of illness and was surrounded by family. Shaun had a wide and varied career, which began while serving HM forces in the UK and abroad. As part of the Specialist Team Royal Engineers, he was involved in undertaking vital engineering work: from repairing airfields in the Falkland Islands to working on bridges in Sierra Leone. Upon completing his military service in 1992, as a Corporal in the Plant Troop within the Corps of Royal Engineers, Shaun began working in the materials handling industry, where he worked as a service manager for a mainstream dealer for nearly two decades. Shaun joined CFTS in July 2012 and with his fellow technical manager Matthew Kennedy, successfully increased awareness, understanding and coverage of Thorough Examinations throughout the UK and Ireland. Of his untimely passing, CFTS Chairman Geoff Martin responded: “Shaun was a very popular representative, advisor and trainer and I know that very many CFTS members and colleagues will miss him greatly. He conducted his affairs with the utmost integrity and humour.